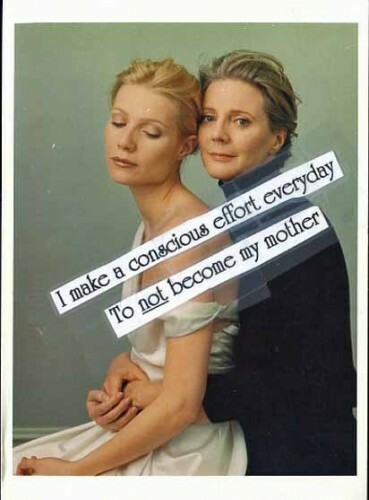 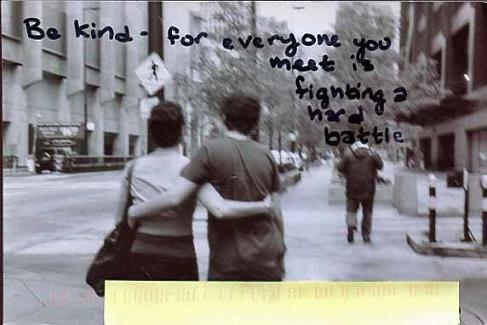 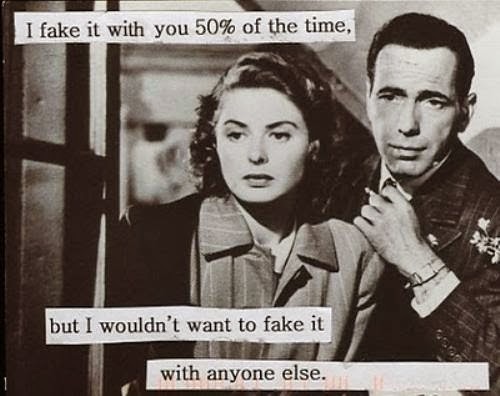 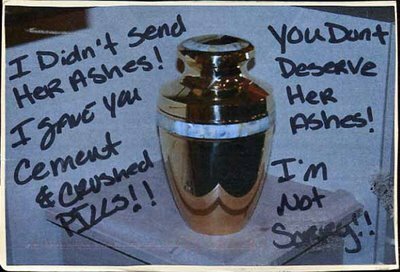 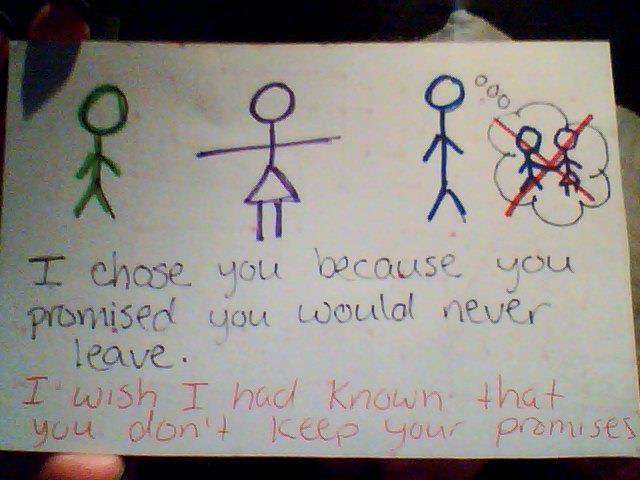 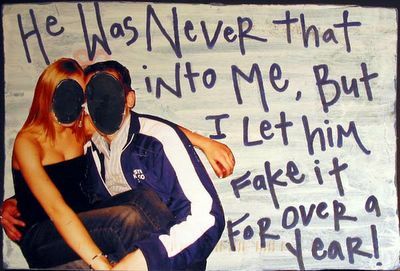 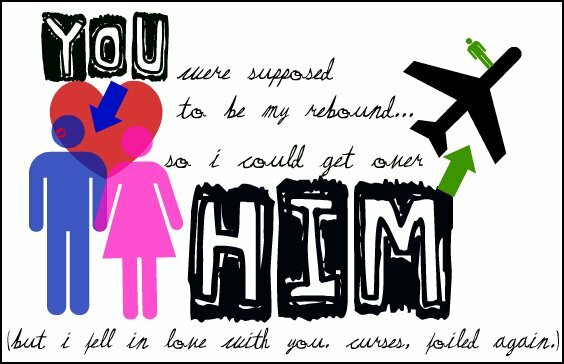 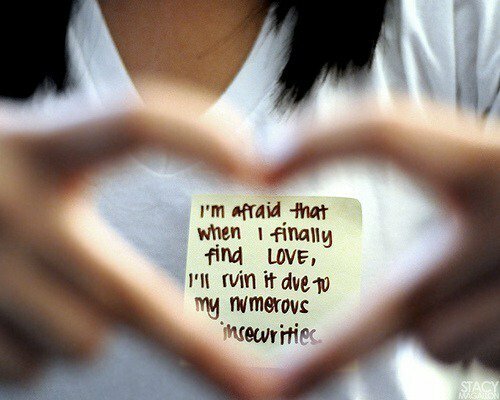 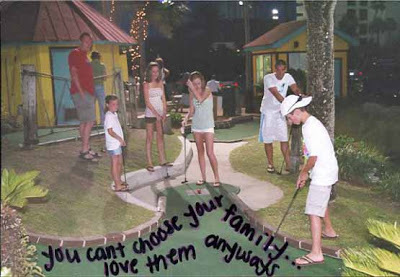 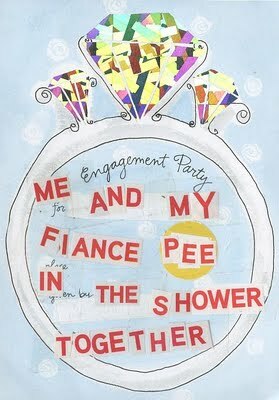 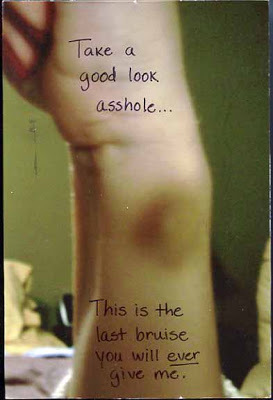 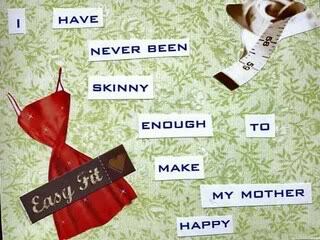 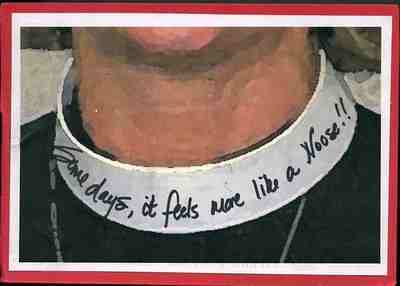 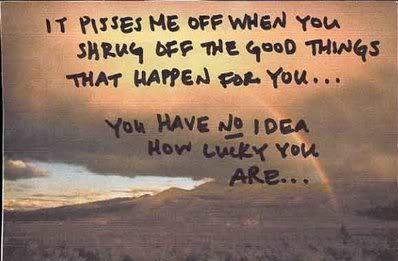 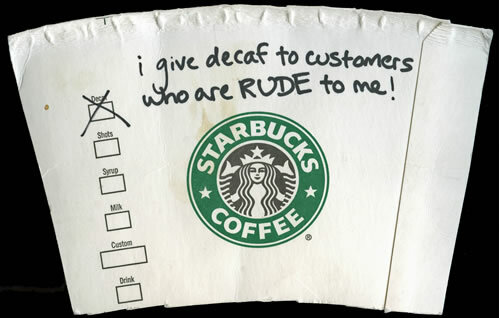 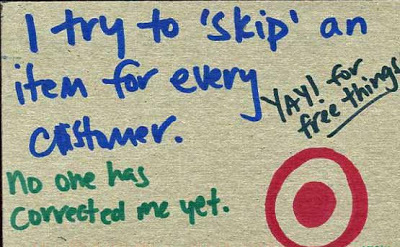 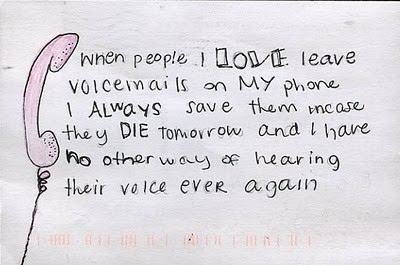 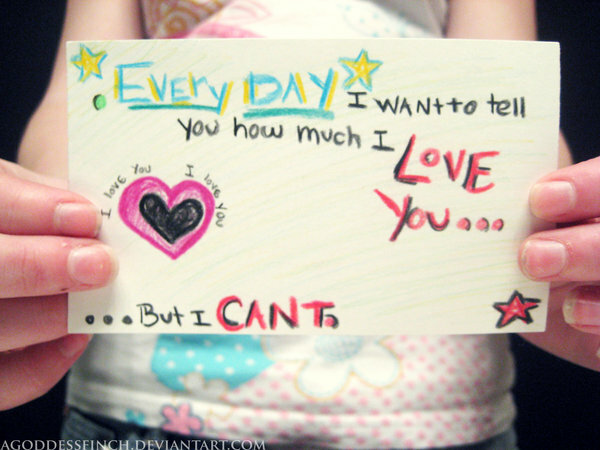 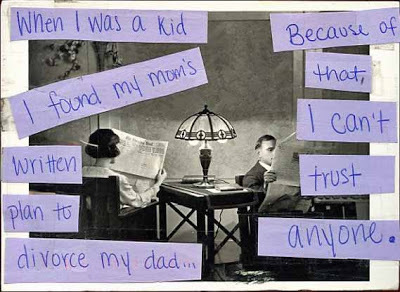 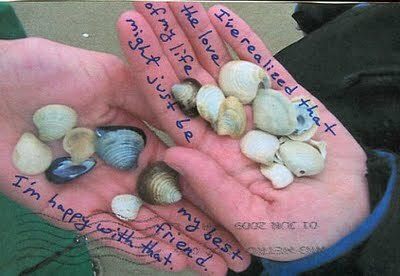 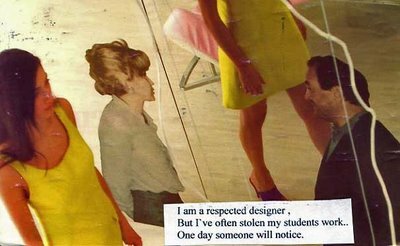 I have ALWAYS loved PostSecret. 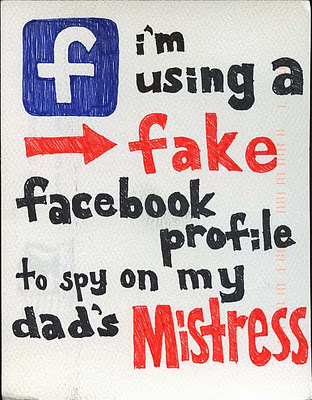 It's an online community - in fact, the largest advertisement-free blog in the world [current 'visitor' count is over 570 million] where people post their secrets on a postcard, mailed from all around the world. 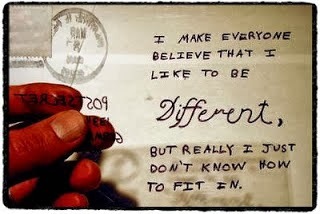 They're often their deepest, darkest secrets - sometimes, you'll see some that will have you nodding in agreement. 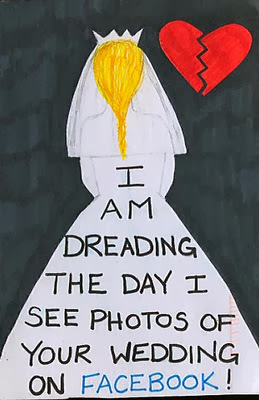 Other times, you'll be so repulsed... but you won't be able to stop reading them. 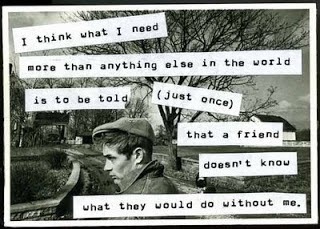 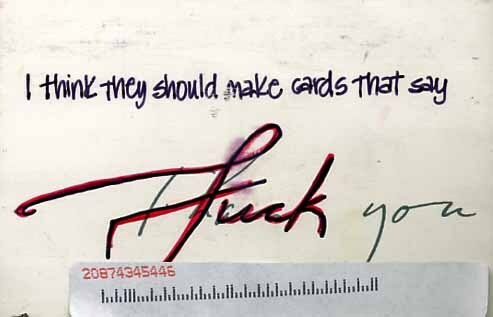 There are even ongoing, multimedia global events, where the founder of PostSecret Frank Warren speaks about postcards that were not included in the books, and he tells of the inspiring and funny stories behind the secrets. 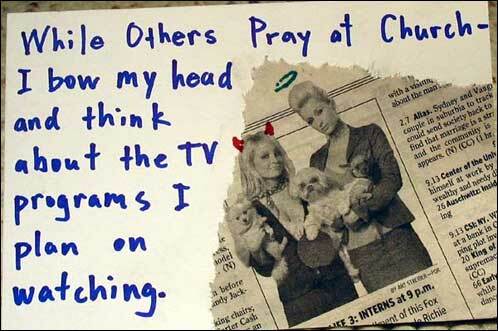 Frank will even share some of his own secrets. 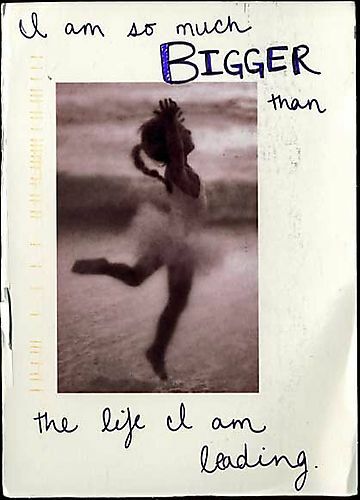 The Sydney event is sold out [updated: tickets available for tonight's event; click here], but the Perth event is still available; see this link for info. 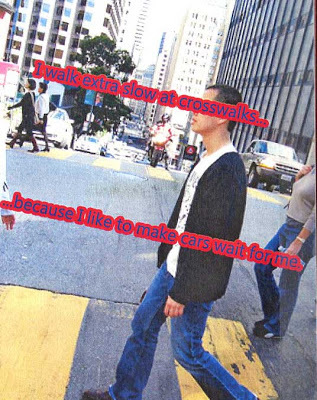 People who attend will have the opportunity to meet Frank afterwards during the book signing. 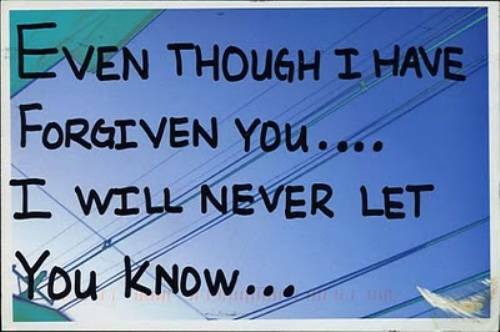 His books will be available for purchase including the #1 New York Times bestseller, "PostSecret: Confessions on Life, Death, and God". 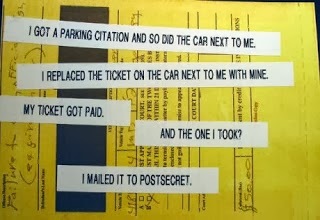 For more on PostSecrets, click here.